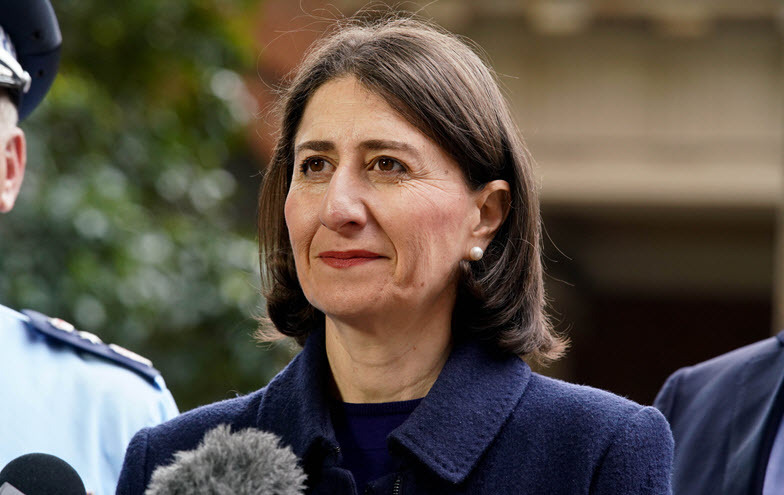 NSW Premier Gladys Berejiklian has reportedly won out in a debate against Labor’s Michael Daley, while both leaders face controversies in the two days before the NSW state election. The Sydney Morning Herald reports that Daley failed to recall the costs of two key Labor election pledges — its TAFE policy and the Gonski education package — and is facing backlash from Sydney’s Asian communities over his “foreign workers” comments. The Daily Telegraph ($) is also reporting that Labor’s “save the koalas” plan could cost the state more than $1 billion and nearly 2000 logging jobs. Over at the Coalition, The SMH reports that Allianz Stadium could have been refurbished for $18 million according to a 2016 SCG Trust report, rather than the government’s claim of $714 million. Treasurer Dominic Perrottet has also reaffirmed 2015 comments describing climate spending as “a gratuitous waste”, a view reflected in rival environmental policies. Scott Morrison is facing down twin controversies regarding Turkey and Network Ten’s The Project. 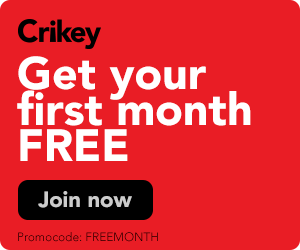 The Australian ($) and The Guardian report that Morrison yesterday denounced Turkish president Recep Tayyip Erdoğan for recent comments in which he said that anyone coming to Turkey’s ANZAC day commemorations with anti-Muslim sentiment would be sent home “in coffins”. Meanwhile, on the home front, The New Daily reports that Morrison has described broadcaster Waleed Aly’s reference of 2011 reports alleging Morrison saw votes in “anti-Muslim strategy” as a “disgraceful smear”. While ruling out defamation proceedings, Morrison went on to cancel an interview with The Project last night. Labor is set to issue its own rail network election policy, detailing a high-speed train service from Melbourne to Brisbane. The Australian Financial Review ($) reports that Labor would have to commit $2.8 billion to secure the necessary land corridor, according to Infrastructure Australia. Shadow infrastructure minister Anthony Albanese has recently argued there is longstanding interest from China, Japan and Europe to build the line. A longtime fan of the project, Albanese yesterday criticised the Coalition’s “decentralised” rail plan for allegedly ignoring work done by the former Labor government.